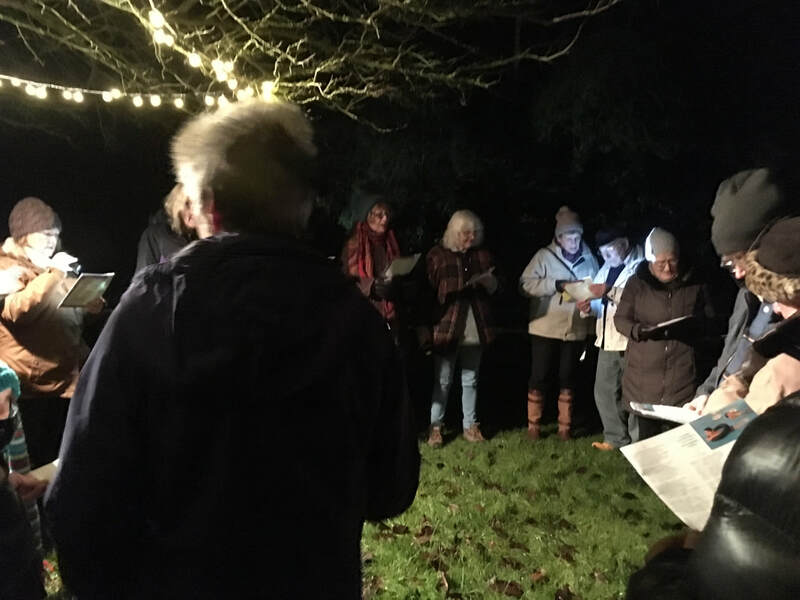 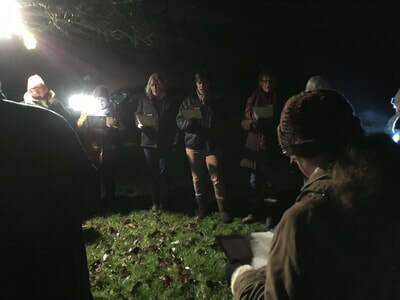 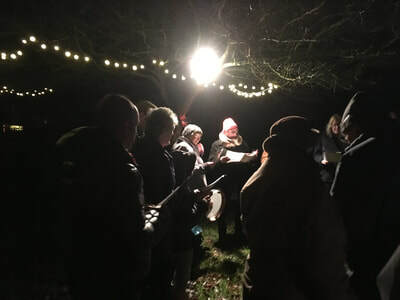 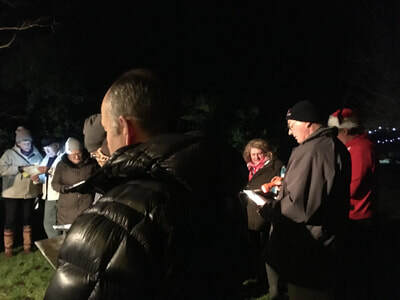 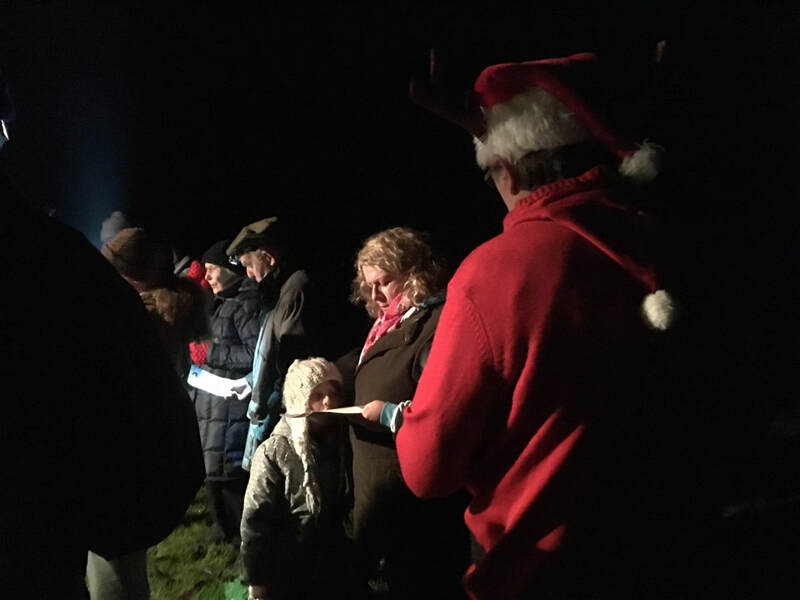 It’s become a Seasonal Thing – light up some trees, set light to a barbecue and a festive flashmob turn up and start singing. 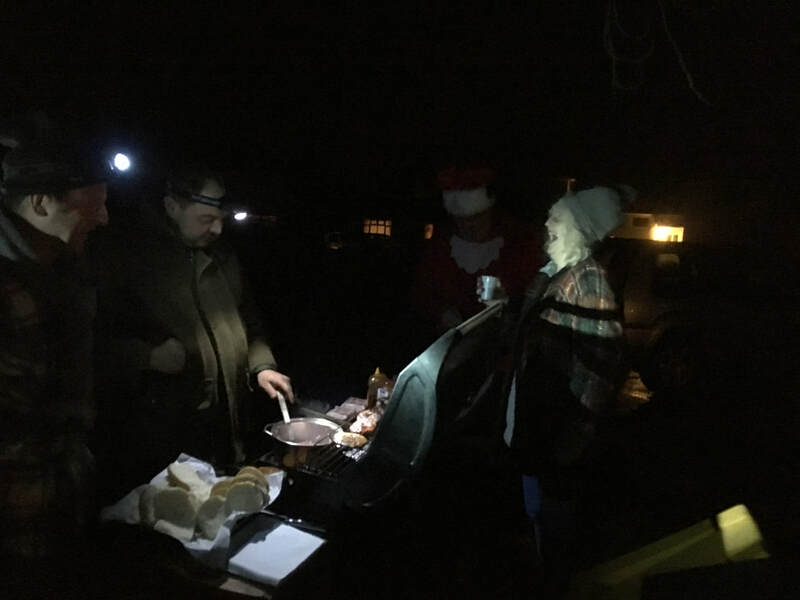 2017’s fundraiser on 20th December for St Andrew’s Church improved matters by just over £80, so thank you to all those who set it up, turned up, turned it up and then cleared it up afterwards. Photos and video by Mel Murray. Bribes to remove photos and video to Webslave. 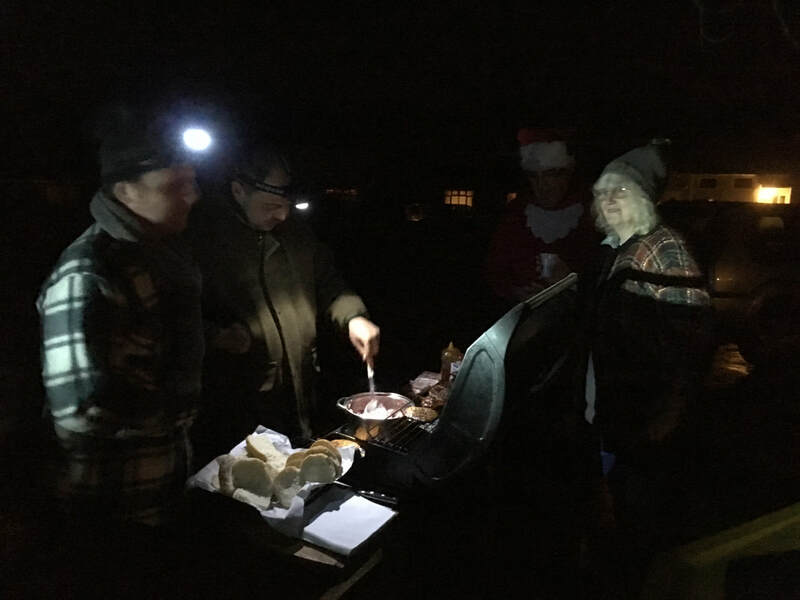 Happy Christmas!